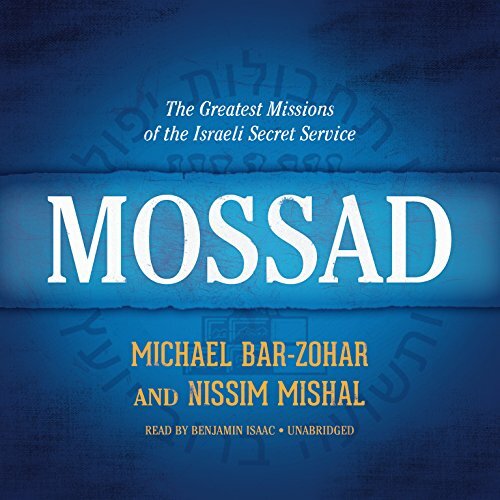 Showing results by author "Michael Bar-Zohar"
Israeli president, former prime minister, and Nobel Peace Prize winner Shimon Peres is one of the great statesmen of the modern world. Peres is also a fascinating, complex man: a brilliant intellectual who is entirely at home in the corridors of power, an individual revered by the world and yet highly controversial in his own country, at once a hero and a figure of tragedy. 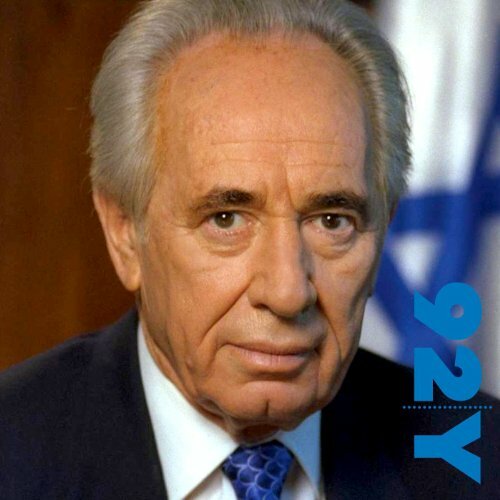 Listen as Shimon Peres sits down with his official biographer, Michael Bar-Zohar.